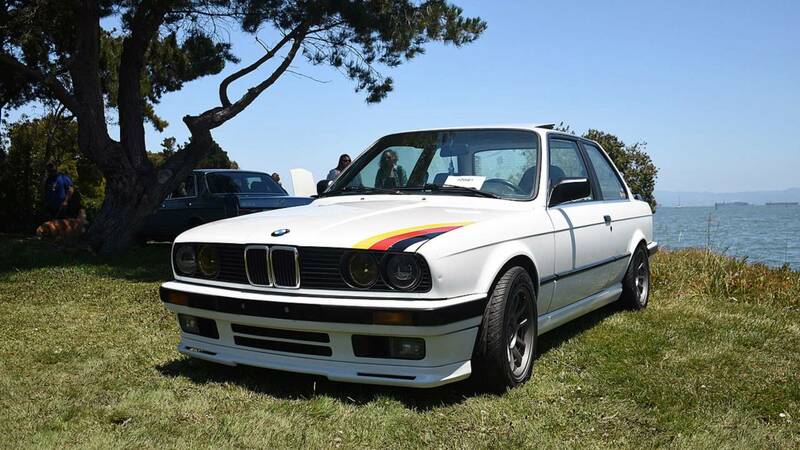 What's not to love about this clean example of the best BMW 3 Series? The white paint is perfect. The subtle German flag motif is lovely, especially when combined with the yellow race-like lights.And the perfectly sized wheels and tires give the little coupe an attitude we'd love to get to know.